Healthy Women Lead is a lifestyle movement for women leaders.This blog was established to inspire, motivate and encourage women leaders to make their health a priority so they can be more effective. 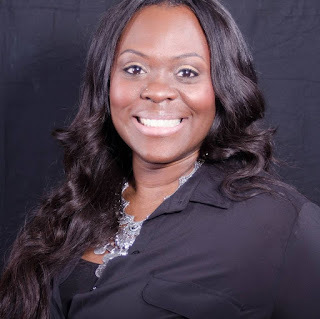 Priscilla Q. Williams, RN the founder of Healthy Women Lead. Priscilla shares her expertise as a oncology nurse, global nurse educator, and her own personal journey with you about health. She will also feature other health and lifestyle experts in her industry to share with you. I have battled with my weight for the last 20 years. Now listen, I am only 25, so don’t try and do the math, you’ll never figure it out. LOL! I remember having the perfect “coke bottle” shape in my younger days, but after my first son and side effects with the Depo Provera shot, all of that changed. At first, I didn’t really notice it. But four children later, I found myself at almost a whopping 300 pounds. I was so uncomfortable and dealt with a lot of digestive issues as well as knee pain. I am only 5’ 7” and by medical definition, I am considered ‘Morbidly Obese’. I couldn’t even wrap my mind around that diagnosis after seeing the Gastroenterologist. My cholesterol was borderline “high”, acid reflux was trying to kill me, I had severe anxiety and depression issues. LORD, I felt like I was dying.